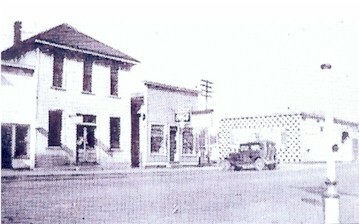 Current site of the Dairy Freeze. 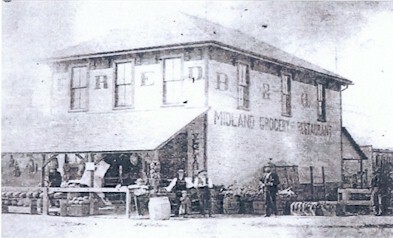 The depot still stands. 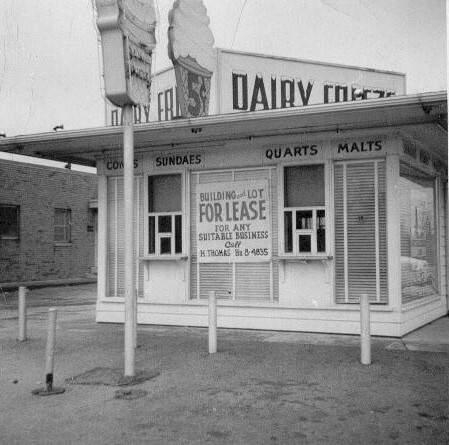 Original Dairy Freeze Columbus, Ohio 1956. 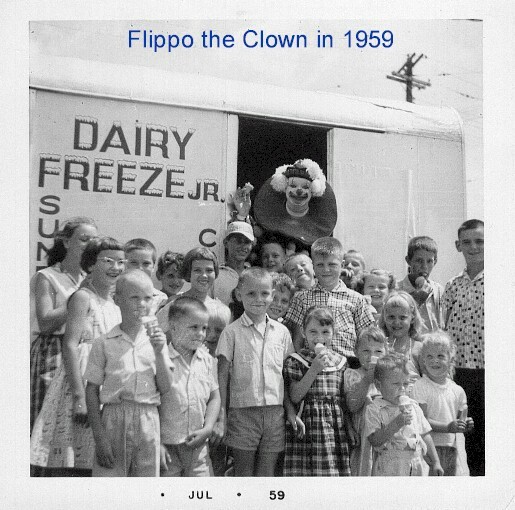 The Dairy Freeze actually started in Columbus, Ohio in 1942. In 1956 it was sold to make room for the expansion of the Town and Country Shopping Center, the first shopping center in the United States. Everything, including blocks, windows, signs and equipment was moved to Mount Sterling, Ohio by Darrell Cooper who was the rail agent for the B&O railroad at that time. 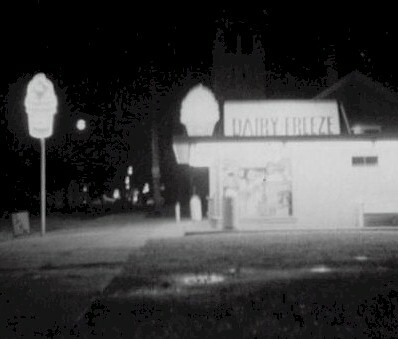 When the Dairy Freeze opened in 1957, ice cream cones where $ .05, hot dogs where $ .25 and a soft drink was a dime. In 1959, a dance floor was added and Rock and Roll bands performed on Friday nights and Country bands performed on Saturday nights. Over the years, "The Freeze" has hosted everything from car shows, poker runs and rally check point to Halloween parades.